Department of Survey Engineering will be conducting a GPS training course in May 2003. You can register your interest at 02-2186651. Ph.D. (GPS Surveying), The University of New South Wales, Sydney, Australia, 2002. Chalermchon Satirapod graduated with a Bachelor of Engineering (Surveying) and Master of Engineering (Surveying) from Chulalongkorn University, Thailand, in 1994 and 1997 respectively. He joined the Department of Survey Engineering at Chulalongkorn University as a lecturer in late 1994. In early 1998 he joined the Satellite Navigation and Positioning (SNAP) group as a Ph.D. student. He completed his Ph.D. studies in early 2002. Since then he has started lecturing at Chulalongkorn University. Ø Dec 2002: Selected as the best paper presentation in Surveying and Mapping session at the National Conference on Mapping and Geo-Informatics 2002, Bangkok, Thailand, 18-20 December. New! Ø July 2002- July 2003: Grants for Development of New Faculty Staff from Chulalongkorn University, Bangkok, Thailand. at University of New South Wales, Sydney, Australia. Ø Sept 2001: Selected as U.S. Institute of Navigation's student prizewinner to attend the 14th International Technical Meeting of the Satellite Division of the US Institute of Navigation, Salt Lake City, Utah, 11-14 September. 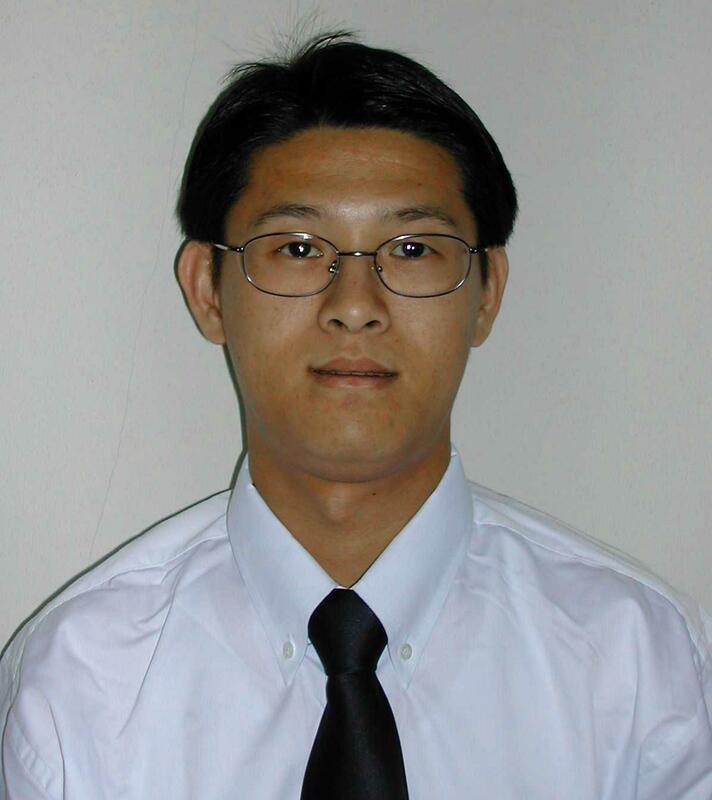 Ø July 2001: Selected as the best student paper at the 5th International Symposium on Satellite Navigation Technology & Applications, Canberra, Australia, 24-27 July. · List of my publications and presentations click here to see & download them New!